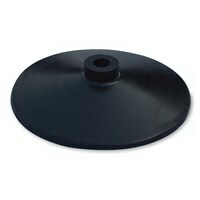 Heavy black rounder base made of rubber with fixed rubber attachment for flexibility, good for holding 20 mm post. Rubber base suitable for 25 mm poles. Available in black colour as standard and other assorted colours are available on request. 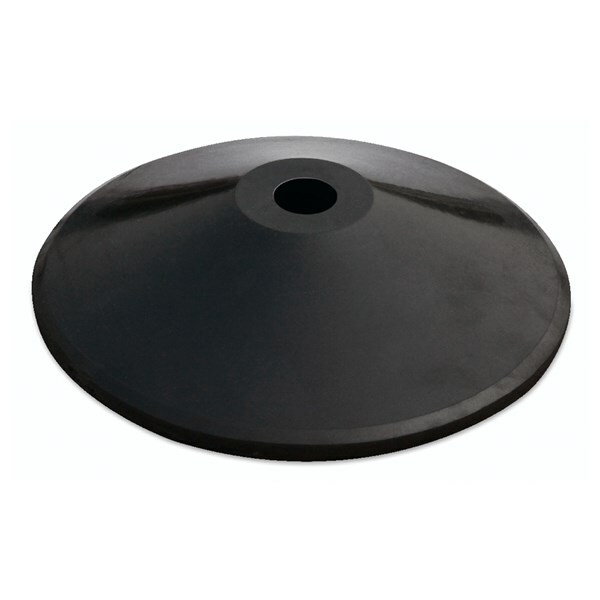 Rubber base made of 23cm diameter, suitable for 25 mm posts. Available in black colour as standard & other assorted colours are available on request. 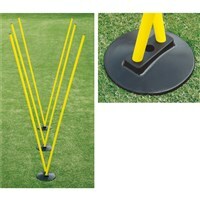 Vinex new multi-purpose giant plastic base is a must product for a PE teacher. 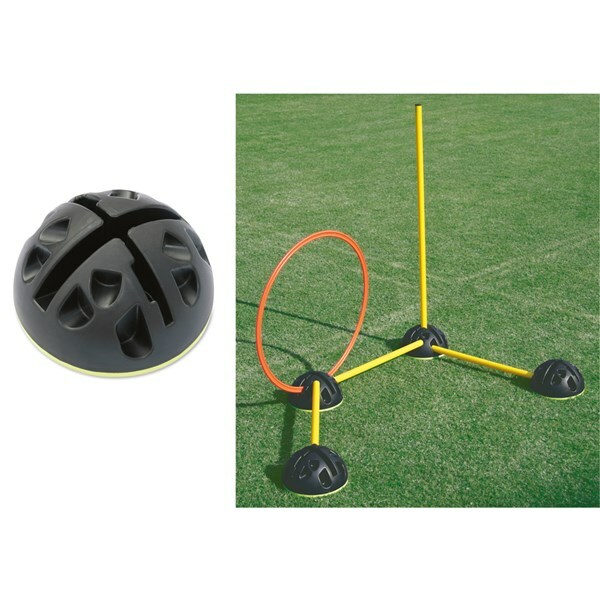 It has 3 slots and 2 holes, so that you can hold 3 hoops or 3 poles on one base or different arrangement as illustrated in the picture. These can also be used as a base for holding wooden or plastic platforms. Available in assorted colours. 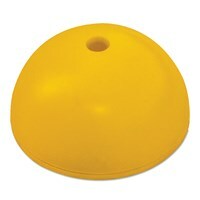 This multi-purpose base is made of strong plastic. It can be used for Flat Hoops or 18 mm Round Hoops or 25 mm - 26 mm Poles. This base can be filled with sand or water. DPY-MBO. ...... ...... Multi-Purpose Base only. This classic base is made of strong plastic. 24 mm to 25 mm diameter poles. DPY-BO. ...... ...... Base only. Base made of durable plastic with neck to support 32mm diameter poles. Black Round Base - 35 cm diameter made of rubber. 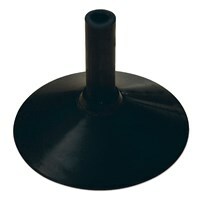 Suitable for 25 mm diameter poles. Available in black colour as standard. 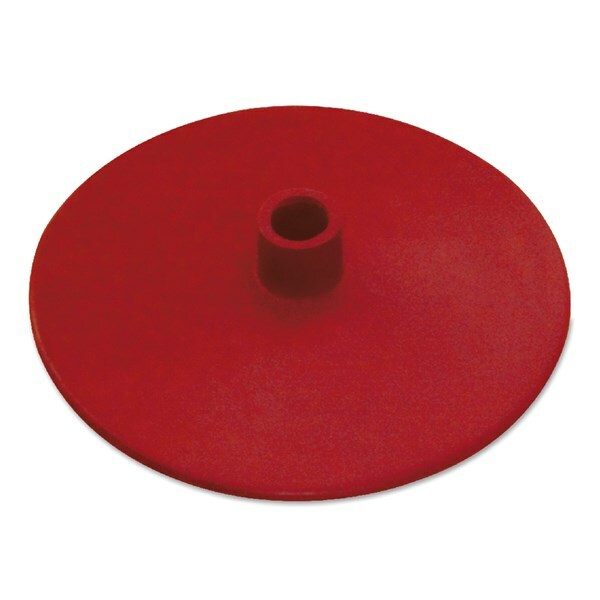 27cm diameter Heavy Rubber Base, suitable for 30 mm poles. Available in black colour as standard. 27cm diameter Rubber Base, suitable for 25 mm poles. Available in black colour. 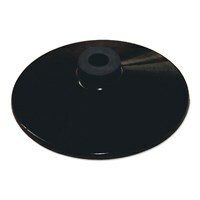 27 cm diameter Rubber base suitable for 25 mm pole. 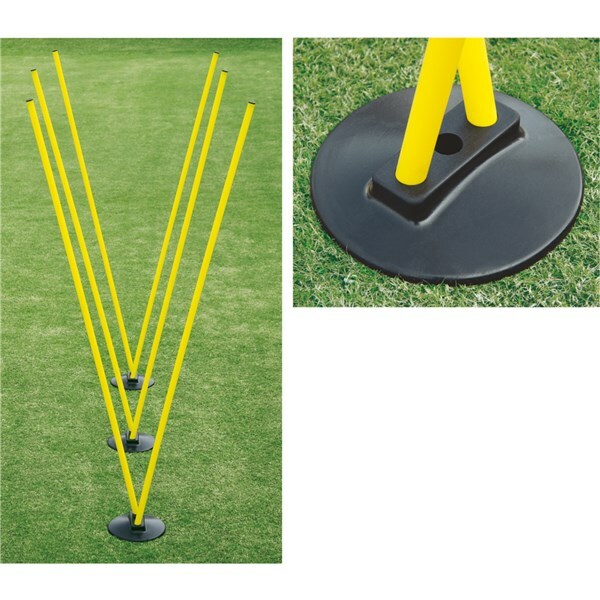 Tri-directional holes helps to create and perform varied agility drills. This multipurpose base is made of plastic. 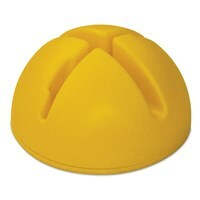 It can be used for flat hoops or 18 mm round hoops or 25 mm-26 mm poles. 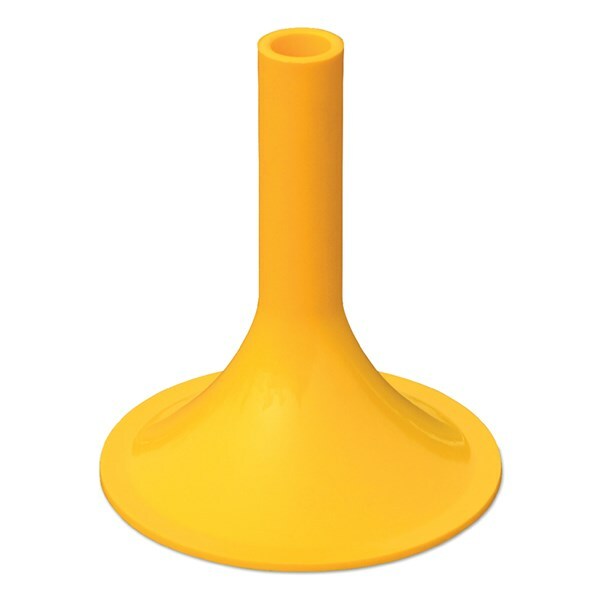 The plastic pole can rest on the cone at different position to attain 3 height levels 5 cm, 7.5 cm & 10 cm to train different age groups. This base can be filled with sand or water.